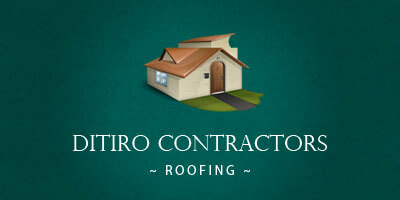 CONTRACTORFIND.co.za™ is proud to showcase only the best, registered and certified Roofing Contractors in Rustenburg. Need qualified Roofing Contractors for the job? CONTRACTORFIND.co.za™ is the place to find them! All the listed Roofing Contractors below have been screened and certified, ensuring that their service and quality is the best in Rustenburg. 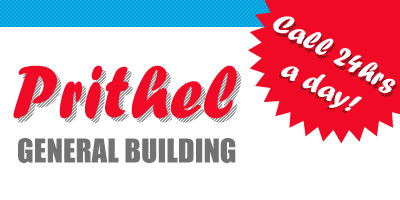 Find the top Roofing Contractors in Rustenburg now. TNR Wood Projects CC specialises in the erection of roof trusses and the installation of ceilings. 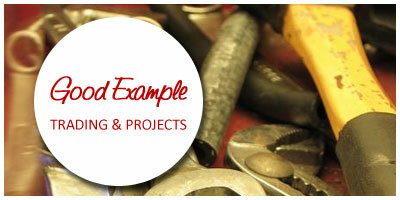 We have been actively involved in the carpentry and construction industry for a number of years. TNR has a well-equipped infrastructure and a network of affiliates to assist in the execution of your projects. TNR prides itself on service delivery that is professional and comprehensive. Our services are flexible and can be tailor-made to meet your specific needs.